From the director of Ring 0 and the horror manga genius of Tomie, Kakashi (scarecrow), tells the story of Karou, a young woman in search of her missing brother. Her quest takes her to a strange village, where the living and the dead co-exist in a strange relationship, the Kakashi between them. This edition includes the theatrical trailer. 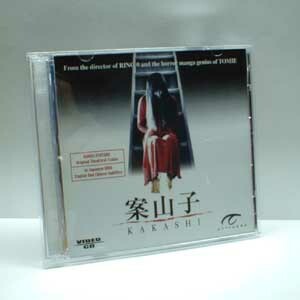 Original Japanese dialogue, English and Chinese subtitles. This is the Singapore release.